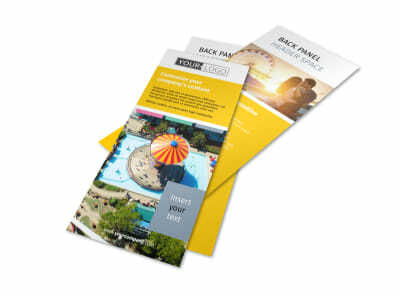 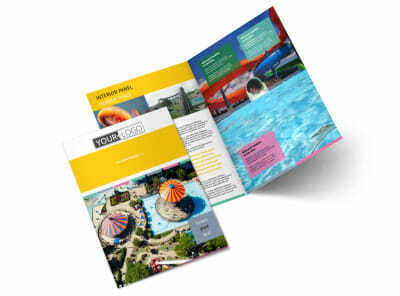 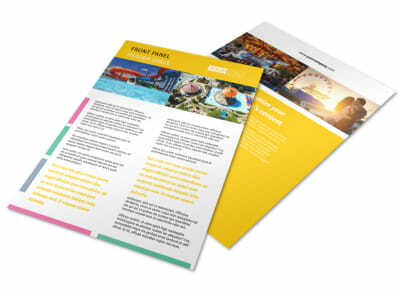 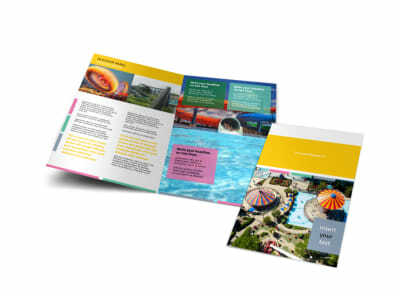 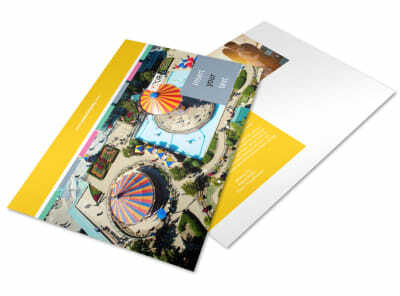 Customize our Amusement Park Postcard Template and more! 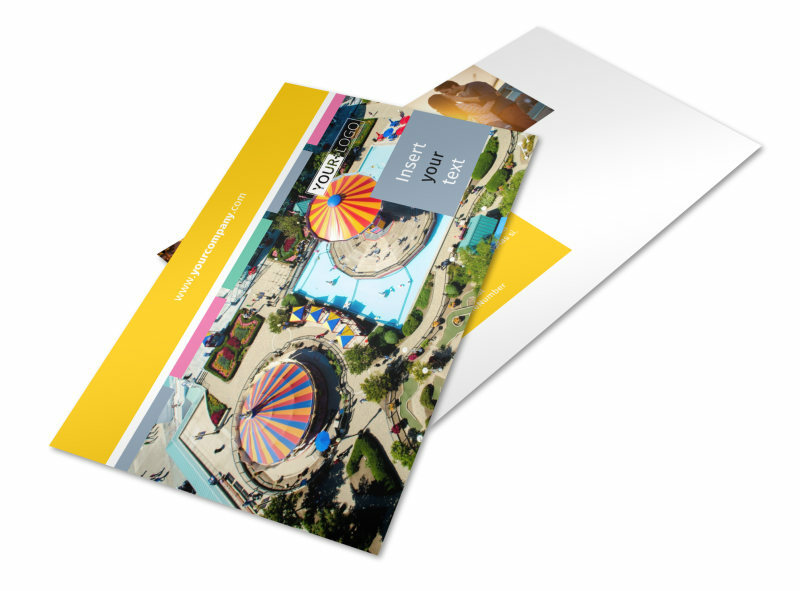 Announce upcoming events at your park with amusement park postcards. 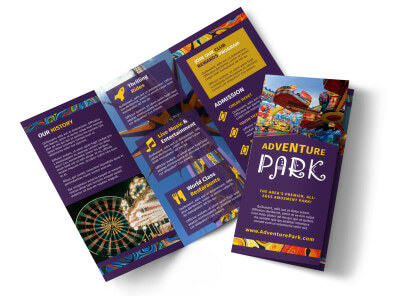 Customize with pictures of your park's roller coasters and other exciting attractions and list your park's hours of operation as well as pricing packages. 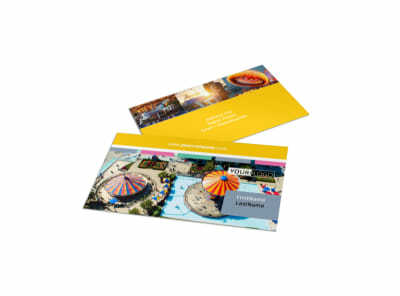 Print from home or let us print your postcards for you while you focus on fun in the sun.